It’s been a few years since I’ve been hearing about Pantone’s color of the year, a color management company which is the universal authority on color. From fashion, digital graphics, cosmetics, manufacturing, you name it, if there’s a color most likely Pantone’s universal color matching system was referenced. Although Pantone has been referenced by industry insiders way before the color of the year trend, I found it interesting that every year we have a declaration for a color on a universal scale. This year’s colors declared (2 for the first time in 2016): Rose Quartz + Serenity. So of course this prompted me to look into the meaning of this year’s color for 2016. In essence, your thought processes are directly related to your emotions which is what generally marketers are really good at using to their advantage. They work on the foundation of emotions to sell products. Ever hear something being released as “limited edition” and instantly people stress over needing to have it? That’s just one marketing technique using emotions. Colors have psychological effects on the mind. It influences your perceptions and influences your moods, emotions, subconscious and ultimately your behavior. Marketing techniques uses colors as an aspect of persuasion &amp; influence among other practices such as jingles (sound), symbols (logos), frequency (emotions) &amp; numbers, catch phrases, etc. to plant seeds in your subconscious mind. The mind can be very easily influenced. This is where a lot of self esteem &amp; self worth issues are created, especially when you’re not in tune with who you are, remaining weak and open to the parasitic ways of our society which is all about consumption &amp; distraction of self. We’re seemingly programmed (be it with colors, sounds, etc.) to be on the constant pursuit of the latest trend of what society dictates it to be rather than looking inward and realizing we’re constantly under the influence of others. Pantone could not have released “Rose Quartz” at a better time. 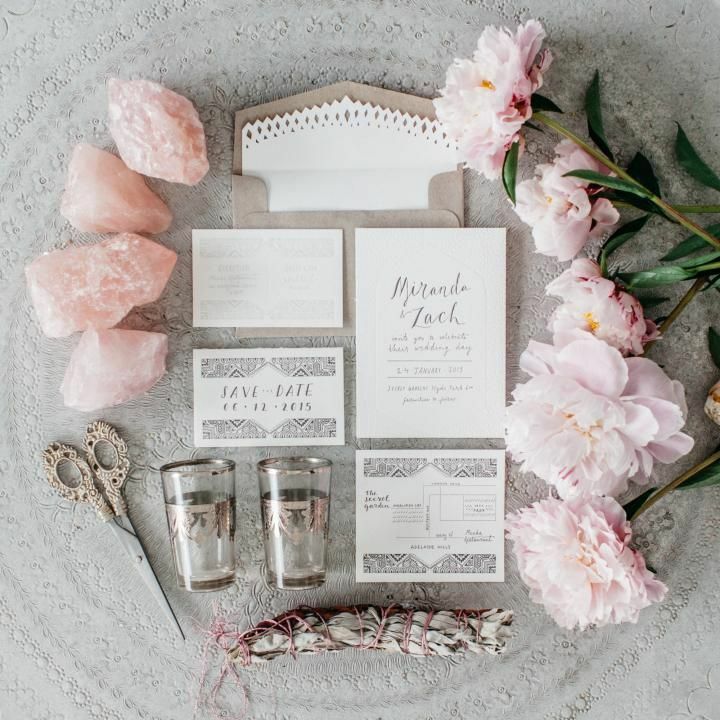 For all Crystal enthusiasts, we all know that Rose Quartz is the stone of love and compassion. A time where self love and healing is needed definitely a great way to awaken the masses to its beautiful energy. There are a lot of wounded souls walking around with hurt, anger, pain and confusion and what’s worst, those wounds are at times self inflicted. Below I will share with you a self love &amp; healing ritual using Rose Quartz. 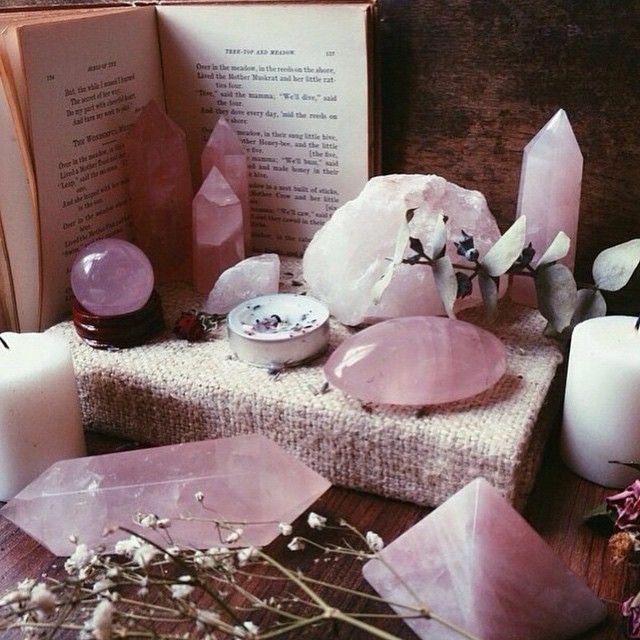 In your quiet space, gather your Rose Quartz stone. 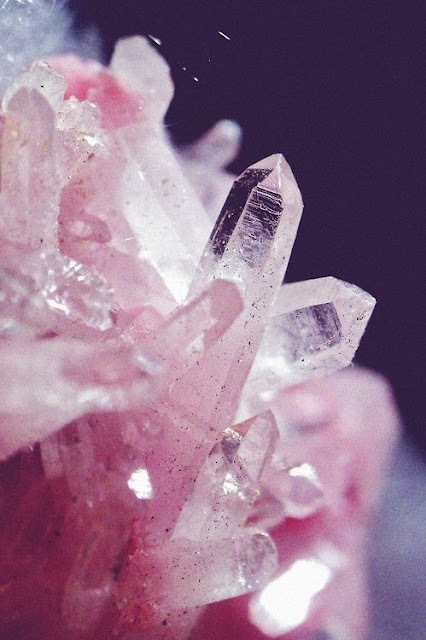 Close your eyes and slowly breathe in and out with your Rose Quartz held in your hand. Visualize pink light radiating along your body’s perimeter. Visualize the light around you expand. Visualize the positive things you want to attract. Breathe in. Breathe out and place your stone on your altar or carry with you for the day to promote peace and inner understanding. This technique can be done when you’re feeling down, drained or uninspired. The ancients believed in what is known as chromotherapy, the use of colors to heal diseases. In Egypt, this task was assigned to Thoth, the god of writing, the moon and knowledge. Many parts of the world including India, China &amp; Greece used color therapy where rooms were dedicated to specific colors to heal certain ailments. Think of using colors as a way to develop intuition as you can begin to associate your emotions with certain colors. Learn more about the use of colors and branding and their associated “emotions”.